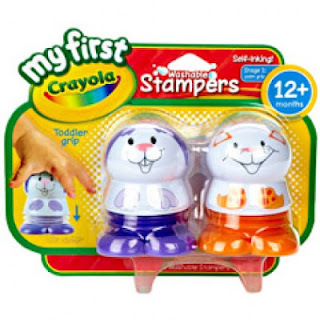 Hot $1 off ANY My First Crayon Product!! Hurry these will run out of prints quick! Head on over and grab this hot $1 off ANY My First Crayon Product!! They run out of prints on this quick so don’t wait until later to try to print it! Remember if you hit your browser back button you should be able to print it 2x!